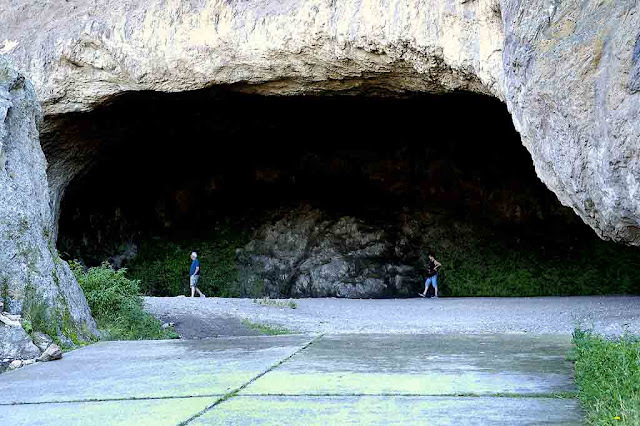 Home » Caves , Paleontology , Prehistoric Art , San Luis » The 8000-year-old Intihuasi Caves are the oldest in the region. 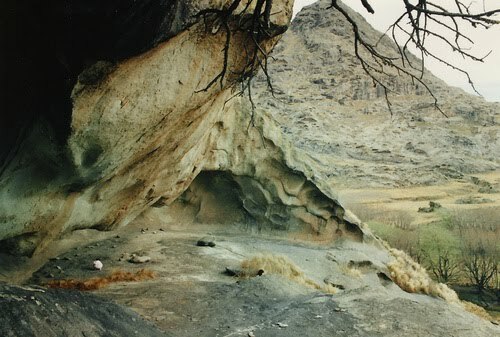 The 8000-year-old Intihuasi Caves are the oldest in the region. 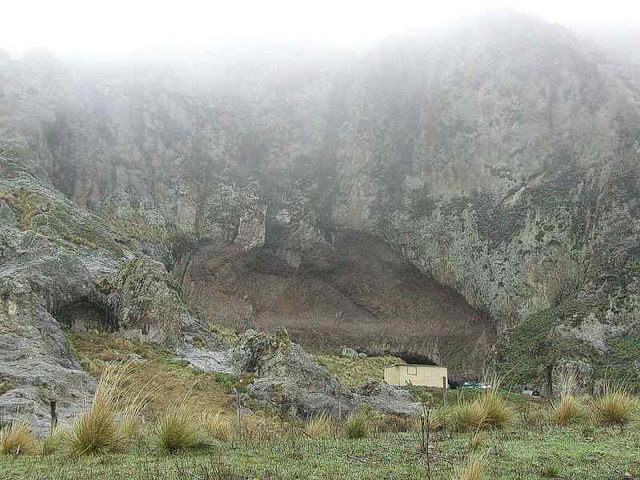 The Intihuasi Caves are located in the Coronel Pringles Department integrating the Comechingones mountain system. The importance of this location helps us to understand the culture of Ayampintín, because it is located between the agro-pottery cultures of the Northwest and those of hunters of the Pampa-Patagonia. Lnti huasi means in Quechua "house of the sun". A large arcade served as a defense against the summer sun and the winter rains . This arcade being the driest and most luminous place of the whole cavern, should have been the meeting place of the inhabitants who had settled it in the different times. The man came to these places when temperatures had reached such extremes that they generated a process of desertification and the Lakes Basin was greatly diminished. The INTI HUASI disappeared to reappear 300 years later, in 5,900 BC , when the region had acquired its current physiognomy, to dedicate itself to the hunting and harvesting of fruits, such as those of the algarrobo. 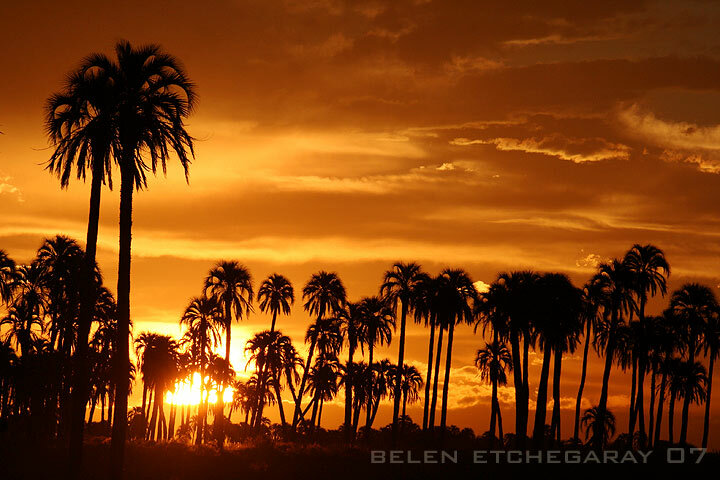 From that moment, the life in the territory puntano was transformed and was reduced to the margins of the Sierras de San Luis. Read also: Guide of spas and streams in Merlo, Sun and beautiful landscapes. The Carolina is an old mining town, where gold was extracted.Recorrerlo is like climbing the time machine.It was founded by Sobremonte and his name is in honor of CarlosIII, his most famous person is Lafinur, a poet who died at the age of 30 And his tomb is next to the Museum of Poetry, in honor of him. 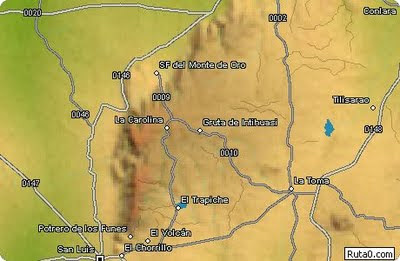 The mine of Inti Huasi is near, it was produced by an air bubble inside a wash of air, that exploded in precámbiso times, eight millennia ago. Good time. July, it is very cold, but in summer can not stand the heat. It is a very picturesque place. Thanks for your comments and for contributing data of interest.